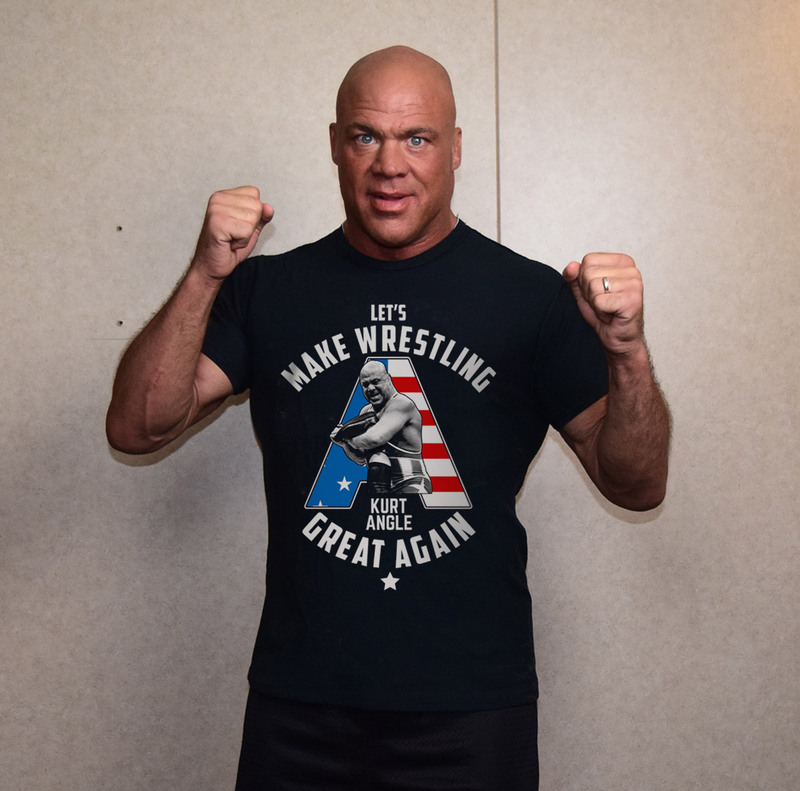 "LET'S MAKE WRESTLING GREAT AGAIN! There are calls for a revolution and a new leader; someone who can lead the younger generation and make wrestling great again. And no one can lead young talent like Olympic gold medalist and multi-time world champion, Kurt Angle. 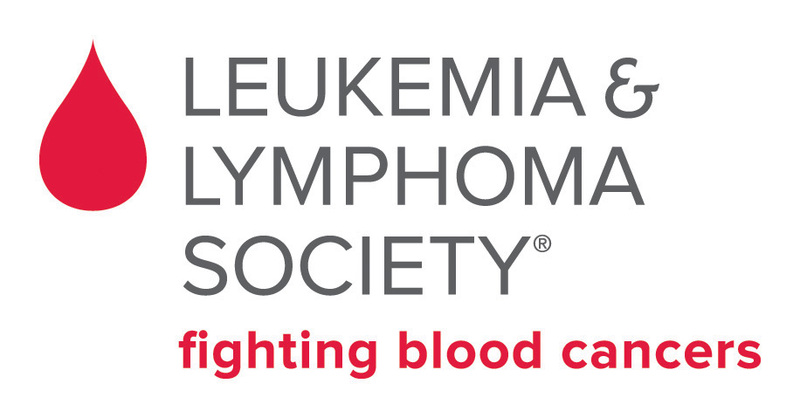 Join one of the, "greatest wrestlers of all time" in nurturing the younger generation all while you can help nurture the good cause of the Leukemia & Lymphoma Society. For our wrestling fans living abroad international shipping is available. We also have female styles as well as styles up to size 6XL available in the drop down menu.